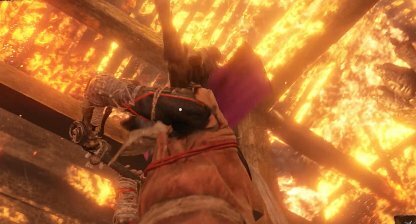 Check out this Sekiro: Shadows Die Twice guide on how to beat Lady Butterfly. 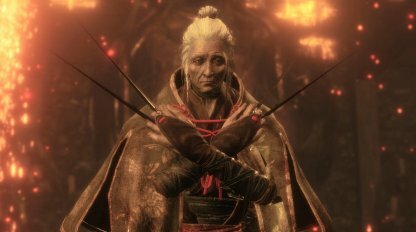 Find info on gameplay tips, recommended Prosthetic Tools & Items, boss moves & attacks, & Phantom Kunai! 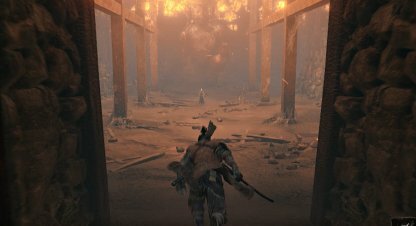 Check Out All Boss Guide List! 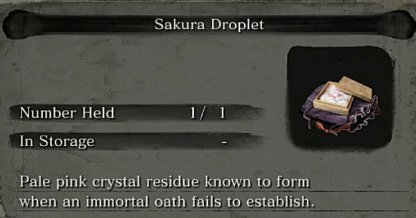 The Sakura Droplet is an item that increases your Resurrective Power, adding another Resurrection node to your HP bar. Show this to Kuro or the Divine Child of Rejuvenation to activate the 3rd node. Check Out How To Use Sakura Droplet! Using the Snap Seed will disperse all Lady Butterfly's illusions during the Second Phase within its range. 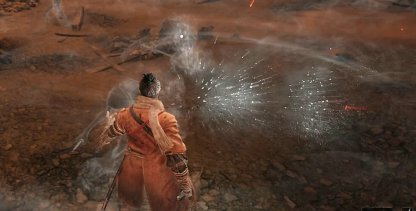 Although, the Snap Seed won't be able to disperse the butterfly projectiles that Lady Butterfly unleashes during the second phase of the fight. 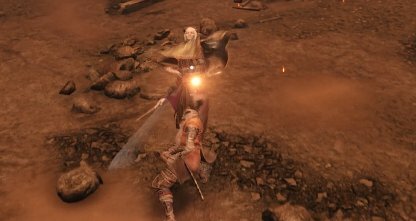 The fight against Lady Butterfly doesn't end once you deal a Deathblow on her. She will reveal that the first phase was merely an illusion and will get into the fight herself during the second phase. Fighting Lady Butterfly requires you to meet her blow for blow to bring down her Posture. Whenever you strike at her, she will start a 2-strike counterattack that you can parry to damage her posture. Some of Lady Butterflies attacks leave her vulnerable to counterattacks when they miss. Wait out for these attacks and strike her down while you can. Just get ready to parry her as she'll eventually fight back. For the second phase of the battle, Lady BUtterfly will mix up her attacks with new projectiles and an illusion summoning move. Fighting her in this phase requires you to dodge her attacks, her minions, and her projectiles. After Lady Butterfly does her 3-strike combo, she'll be vulnerable to your attacks then. Once she does her leg drop, you can strike her and it will hit! Just remember to parry right after because she will counterattack almost immediately. 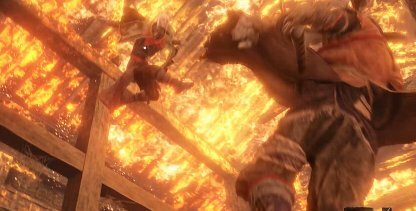 The best way to escape the Perilous Sweep Attack is by simply jumping upwards. You can get in a few strikes to Lady Butterfly by attacking downwards as you go down. Dodging to the side can easily get you caught by Lady Butterfly's Perilous Grab Attack. Instead, move backwards to dodge it. She'll be vulnerable to attacks after the Perilous Grab so rush forward and attack her after. Instead of dodging the Leg Drop, block it instead if you have high enough Posture. This will allow you to be in her range and attack her as she's open to attacks after dropping down. Blocking the Butterfly Projectiles are not recommended as they can easily break your posture. 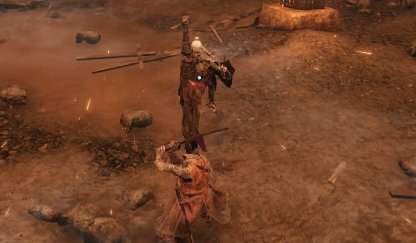 Running quickly around the arena will cause them to hit something else even when they're tracking you. Don't bother blocking or parrying Lady Butterfly's attacks during the 6-strike combo. Dodge backwards as she does them and once she finishes her Perilous Attack, rush forward and attack her.